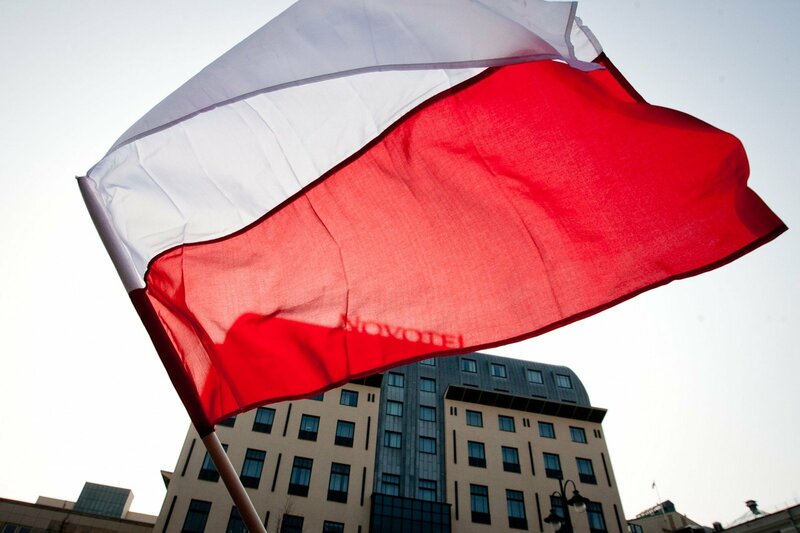 The leadership of the Polish Senate will this week discuss the situation regarding Poland's support for the Association of Poles in Lithuania after allegations emerged that its management misused the received financial support. Jakub Kowalski, head of the Polish Senate's Chancellery, said the Polish Senate supports and will support Lithuanian Poles but transparency must be ensured. "The Polish Senate supports and will support Poles in Lithuania but we must be sure that the funds we provide to Poles and #Polonia are fairly spent and managed by credible activists!" he tweeted on Tuesday. "The documents I read show that there is a high probability of prohibited acts having been committed by members of the management of APL. This week, the Presidium of the Polish Senate will consider the matter," he said. In late May, the Polish foundation "Aid to Poles in the East" turned to Polish prosecutors over alleged misuse of funds by the Association of Poles in Lithuania. The foundation said it "found serious violations of Polish law and accounting rules" after assessing support granted to the Association of Poles in Lithuania's board. In its request to launch a pre-trial investigation, the Polish foundation stated that part of funds allocated to the Association of Poles in Lithuania's board were used for purposes other than had been agreed or were not used for specific projects, and there we attempts to hide that from the foundation. BNS Lithuania has not managed to contact Michal Mackevič, head of the Association of Poles in Lithuania, as his phone is turned off on Wednesday.